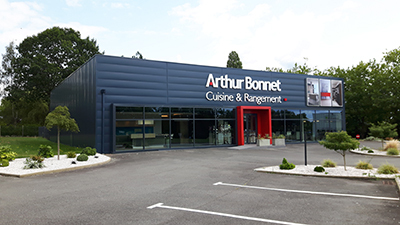 Arthur Bonnet and its showrooms are committed. The brand has drawn up 13 pledges concerning product and service quality. Created by French designers for the “Signatures line” or by the Arthur Bonnet design office for the “Collections line”, Arthur Bonnet models are all exclusive to our brand. Established in Vendée for 85 years, Arthur Bonnet is the first kitchen manufacturer to be awarded the “Guaranteed French Origin” label by Bureau Veritas Certification. The production factory is ISO 9001 certified and employs a permanent product improvement approach (control, improvement and innovation). 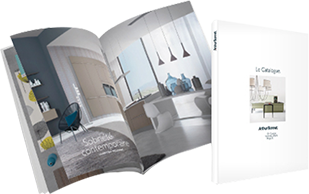 Our furniture comes with a 20-year contractual guarantee against any damage resulting from a manufacturing fault except for the doors (10 years), worktops (5 years) and accessories including handles, interior fittings and electrical systems (2 years). The hinges and runners are also guaranteed 20 years under normal operating conditions (excluding the lift, bi-fold and raised systems which are guaranteed 10 years). Arthur Bonnet will honour your order. Even if your showroom stops trading, your kitchen furniture will be delivered and your deposit will not be lost (up to 30%* of the order). *Only available in metropolitan France. *Only available in some showrooms in metropolitan France. We provide a detailed quote with details of each element, the furniture, electrical goods, sanitaries, accessories, installation and other services. We pledge to offer you the most suitable financing solution for you and your project, with the help of our financial partners*. Arthur Bonnet designer-decorators are trained in fitted kitchen design and interior decoration to ensure they can offer you a project tailored to your requirements. The kitchen installers are carefully selected for their expertise. From measurements to technical drawings to installation, we are there to help you. The end-of-works certificate* is proof of the final delivery of your project. Even after signing the order form you can still change your mind prior to the manufacture of your kitchen. You can alter the layout, colours, handles, worktop, electrical goods and sanitaries. 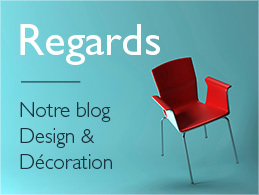 We pledge to honour the delivery time-frames and installation time-frames confirmed at the signature of your order*. *Delivered time-frames can get longer in foreign countries and French overseas territories. As soon as your kitchen is installed, we remove all packaging and clean the area at the end of the job.